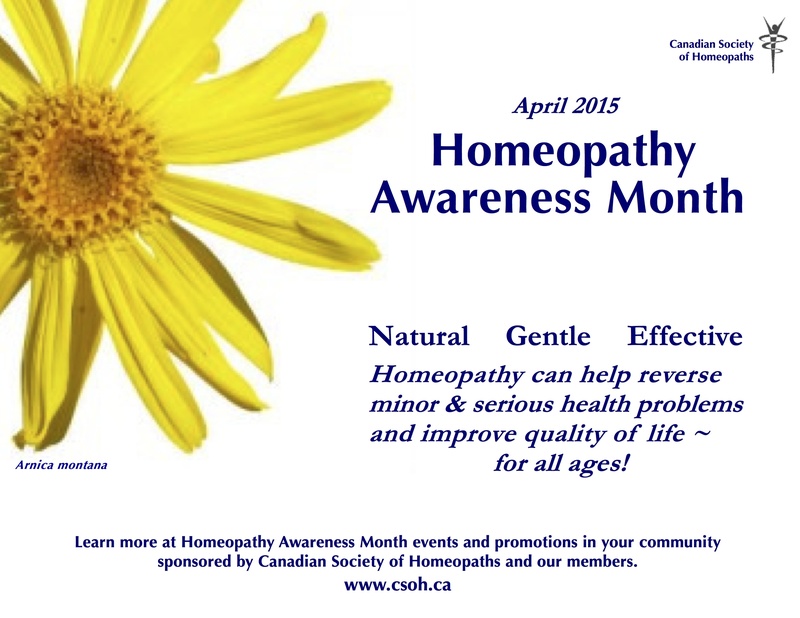 WCHS members helped spread the good news about homeopathy during Homeopathy Awareness Month, sponsored by the Canadian Society of Homeopaths. 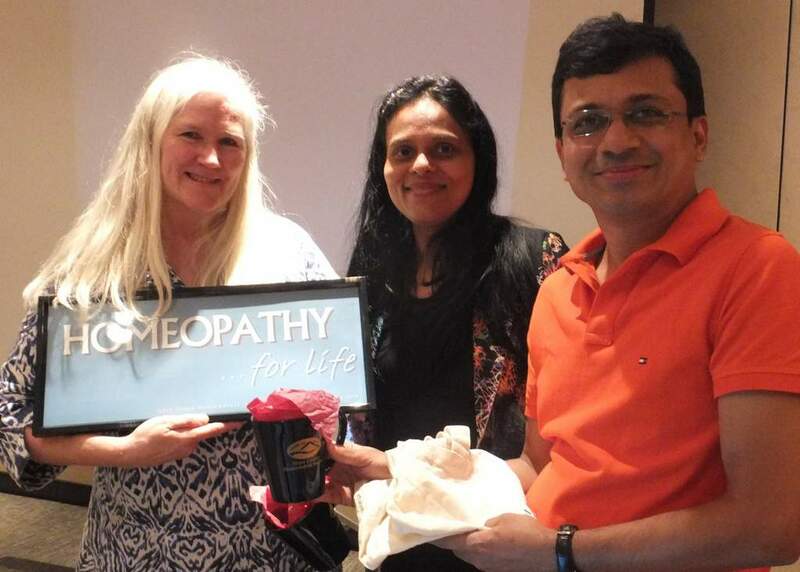 The Dynamic Duo, Drs Shachindra and Bhawisha Joshi helped us celebrate our 20th anniversary at this year’s Annual Conference 2015 with a special 3-day seminar. The result was an energized, entertaining, and educational weekend for all! Read more. In celebration of our 20th anniversary, Roland Guenther lead a nature walk past many hidden treasures in the midst of the City, crossing the Gorge, along Admirals Road, and through Portage Park. We talked about many "remedies" crossing our path, like the oyster shell, butterflies, Conium (Socrates' death, etc. ), the Turkey vulture (a reason to talk about bird remedies), Sabina (inspired by a Sabine's Juniper in a garden we passed). Symphoricarpus, the snow berry bush, illustrated the principle of the similars, as it is used in the Native tradition to vomit as a cleanse before a ceremony, and in homeopathy we use it for the nausea of pregnant women. Finally, at an old First Nation grave site, we paused to think of ancestors, of the 200 years of homeopathy, and how we build on the experiences of the ones before us. All in all, a very good celebration of the 20th anniversary of WCHS! 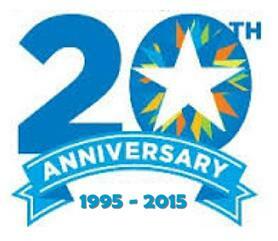 This day marked the date of our incorporation 20 year ago on June 9, 1995. It represents the official beginnings of our Society and the amazing advancements we have participated in, especially with public awareness and professional development! Marilyn Hirsekorn lead an enthusiastic group through a section of woods, grasslands, and marsh in Cambell River Park today. A trained botanist, Marilyn showed us how to identify dozens of trees, shrubs, wildflowers, and other plants along the trail, and explained how growth patterns were affected by changes in natural habitat, such as sun/shade, wet/dry soil, etc. She also included bush-craft and/or homeopathic information with almost every plant, fungi, and animal discussed. All agreed that it was a highly enjoyable and informative opportunity to reconnect with Nature and celebrate WCHS’s 20th anniversary! 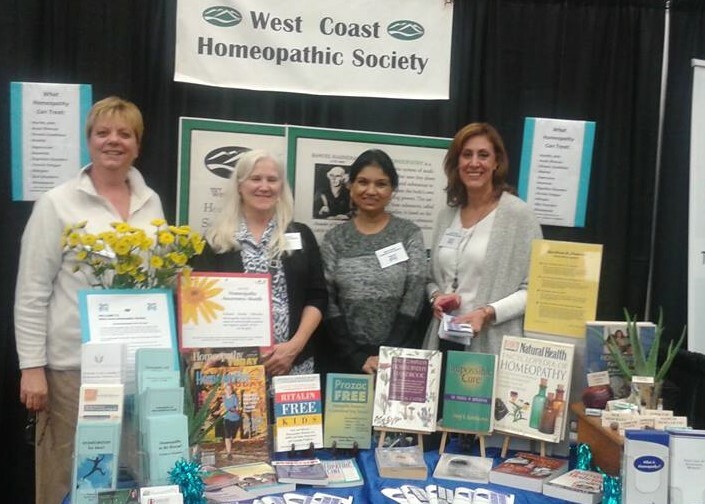 West Coast Homeopathic Society sponsored another information booth at this year's Vancouver Health Show, where our members spoke with hundreds of attendees about homeopathy and WCHS. 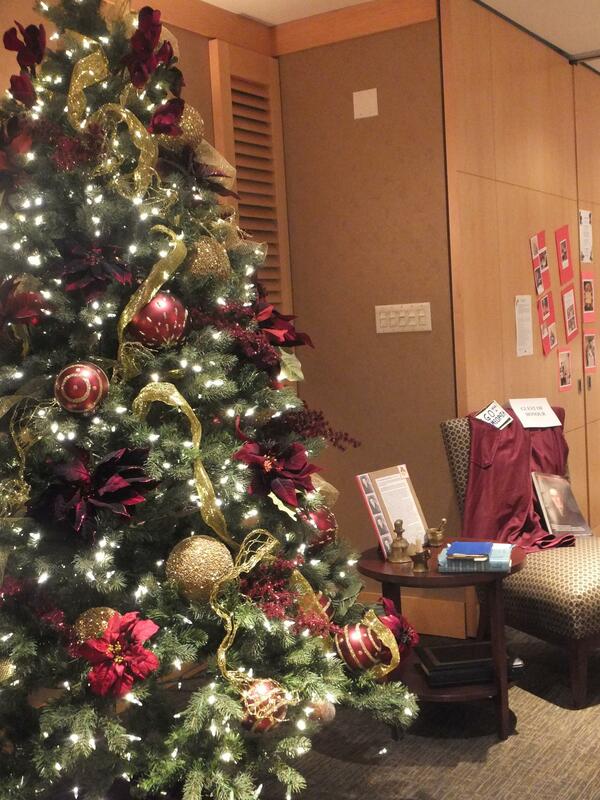 Muhammad Iqbal hosted a festive holiday evening that also marked the end of our celebratory year.